Configuration management is the tracking, recording and monitoring of the elements of a business IT system and any changes and developments. This book provides invaluable advice and real-life examples for IT professionals who are implementing configuration management and also for technology-savvy business managers who need to use automated business services. 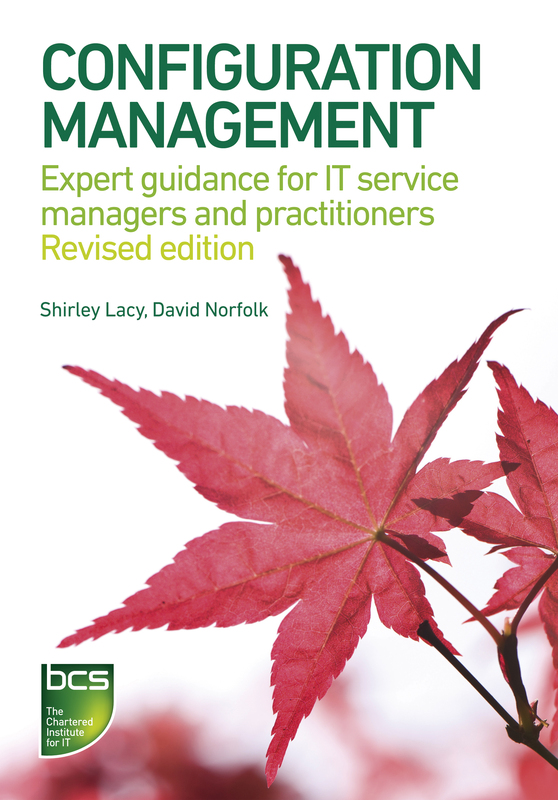 The revised edition is updated to reflect latest IT service management practice. Shirley Lacy is Managing Director of ConnectSphere and specialises in the application of service management best practices to deliver value from IT investments. She is also the UK Principal Expert on the ISO working group for process assessment standards for software, systems and service management. David Norfolk has worked in database administration; development methods and standards; internal control; network management; operations research; and banking. He is a journalist and an industry analyst with Bloor Research. A masterfully crafted synthesis of experience, workshops, interviews and case studies, this book is an invaluable contribution to the governance of continual configuration management improvement. It also accurately references IT service management processes.